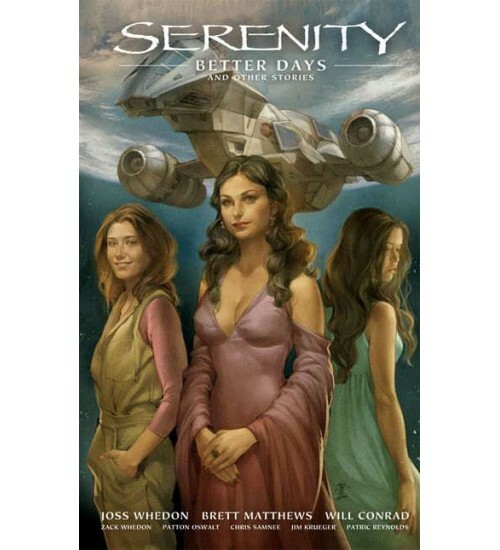 Serenity: Better Days, from Joss Whedon and Brett Matthews, follows everyone's favorite space cowboys in an action-packed adventure, where the crew takes on a heist that promises a big payoff. But when someone is taken captive, the gang must put aside their enduring differences and work together, at the risk of losing their cash prize. 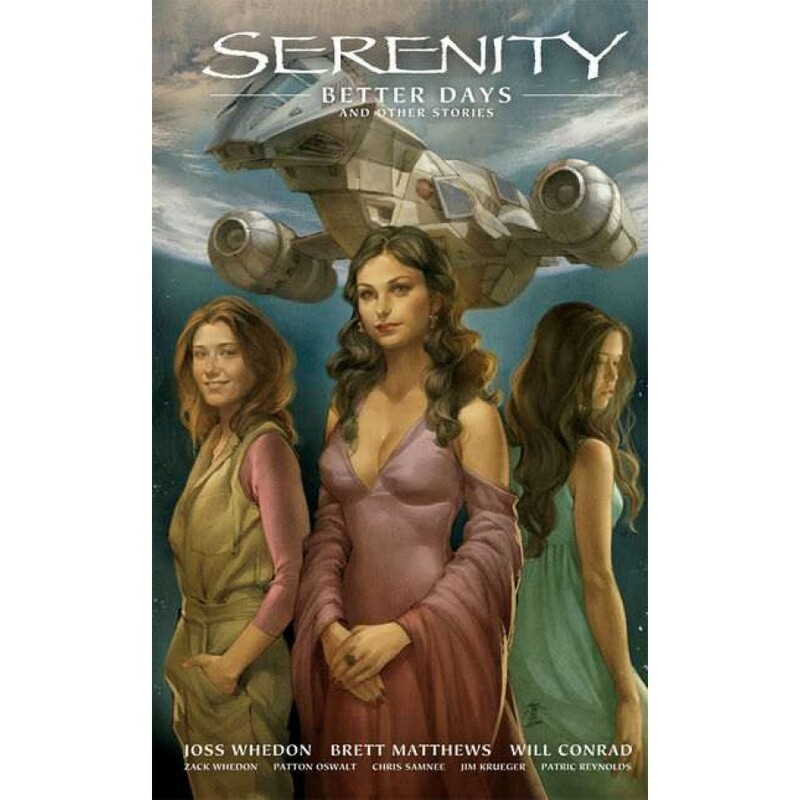 * For the first time in hardcover: the miniseries Serenity: Better Days, the short stories Serenity: The Other Half and the previously uncollected Serenity: Downtime, and the one-shot Serenity: Float Out! * All-star writers! 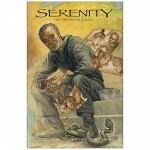 Joss Whedon! Zack Whedon! Patton Oswalt! Jim Krueger! Item Number: DH-18-741 | Approximate Size (Inches): 7.00 wide x 0.25 deep x 10.00 high | Approximate Shipping Weight: 1.00 lbs.